I guess you are here after your Shared hosting provider request you to switch from your Shared hosting plan to VPS cause your site consumes high CPU and Ram Resources .. and this usually as a result of getting more visitors and your site grows up day after day. to ensure your server usage isn’t effecting your neighbors on the same server. 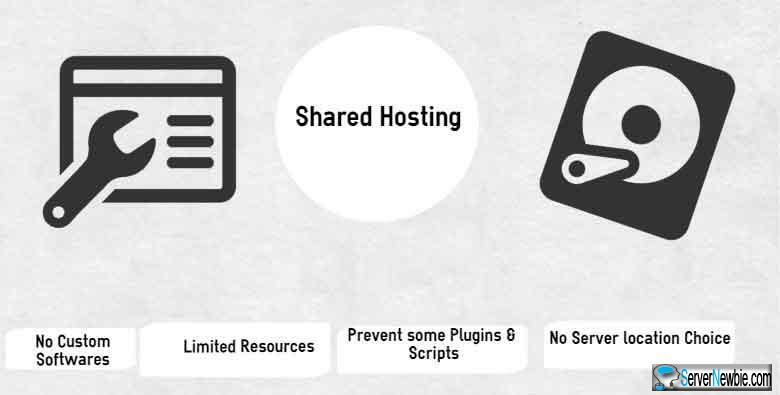 Shared hosting companies set limits on using CPU and Ram Usage for each website cause you shared their server with others “may be hundreds for most cases”, and with this shared resources it’s suitable for tiny and starter sites but when you site grows your site will consume more Resources and it will causing Warning message to ask you to switch to VPS and they could suspend your hosting plan until you take action. as you know, there are limits of using Some WordPress Plugins on shared hosting. for example : W3 Total Cache, because this may cause increasing server load. there are no choices, no options to select your Server Location or Data Center. so for example: if your shared hosting provider have their servers in Europe and most of your visitors from USA your visitors will notice high server latency which is not good either for Page Speed or SEO. 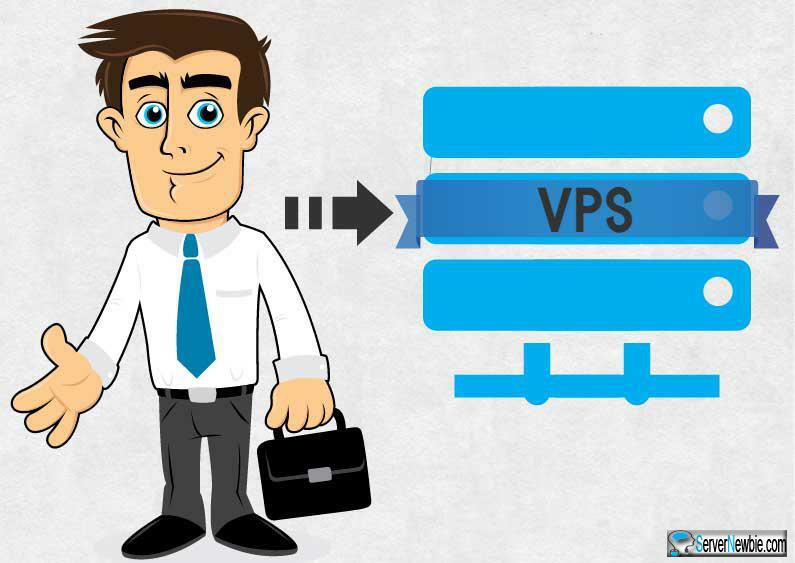 to switch to VPS plan to install your required software. 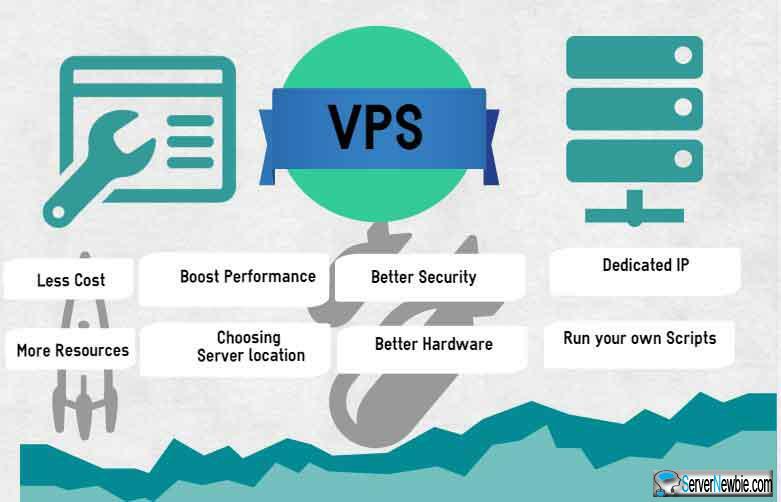 VPS stands for “Virtual Private Server” which provide guaranteed amount of Ram and CPU from Main Server. so you can control your server with more options and Resources and of course ability to handle with more Visitors. Ok, Shared Hosting is limited but why get a VPS! more Visitors and don’t worry about bandwidth cause most of VPS providers give you tens of hundreds of Gigabytes every month. near server location to your targeted visitors. without suspend your server, just use legal ones “no torrent – hacking -warez” cause it may be forbidden cause it breaks copyrights materials. every VPS come at least with unique IP .. and this better for security. of course VPS provide more Security solutions than shared hosting …. Why ! using op-cache software “like APC or Memcache..etc” on your server which cache PHP requests in memory which result in more speed and less response time. you may be heard about NGINX web server which big sites using it instead of using Apache cause it’s providing More server Speed, less server response time and less server load. which you can’t use it on your shared hosting because most Shared Hosting provider using Apache. while on Shared Hosting you usually forced to use Mysql and there is no option to use MariaDB instead. Yes, it’s not Miswritten .. I was paying $10 every month with HostGator and after migration to VPS and get better Hardware – more Ram & CPU Resources with SSD Hard Disk and install Latest Edge software..I pay only $5 on DigitalOcean! limits and aim to provide the best user experience for your visitors just go with VPS and let your site Fly.